Great 2-story traditional, 4bed/2.5 bath very open floor plan. Hardwoods throughout main, new floors in baths, 4 lg bedrooms, prime cul-de-sac lot, fenced backyard, easy walk to amenities! 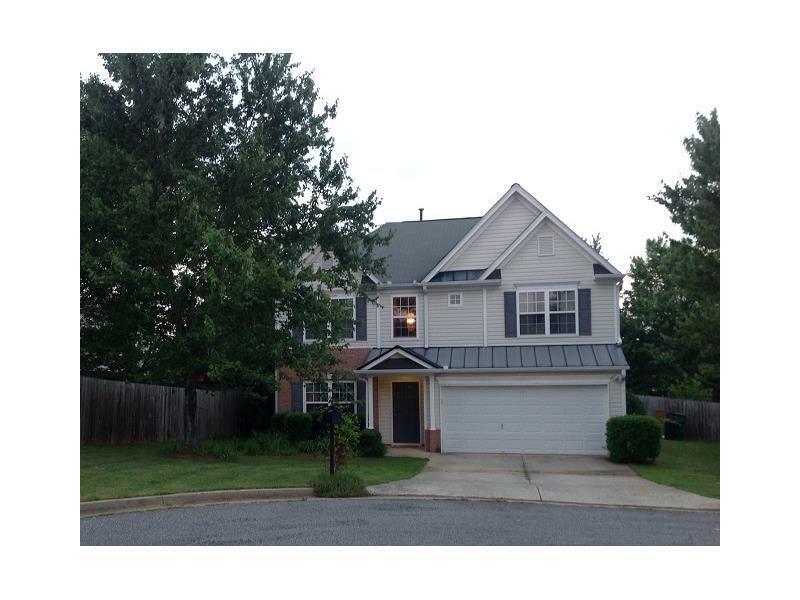 2 story foyer, separate formal dining/living room, kitchen w/loads of cabinets and counter space w/view to den. Master bd has doors connecting to 4th bdrm, could be for nursery/home office. Easy access to 575, shopping, new outlet mall, golf and includes neighborhood amenities.